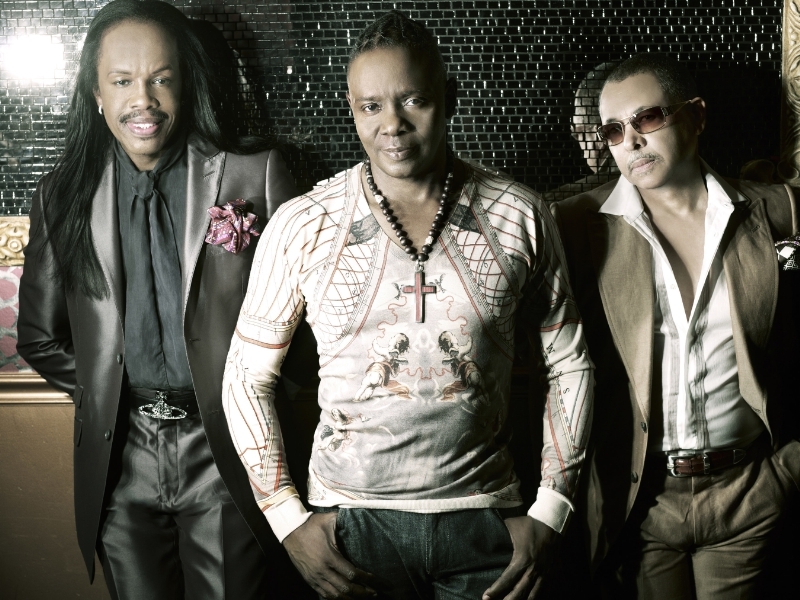 Earth, Wind & Fire, one of the most successful and critically acclaimed bands in the world, will embark on a seven country 13-city European Tour commencing on 24 June in Paris. On 26 June, the band will take the MainStage at the Glastonbury Festival in the UK. The tour will include stops in the UK, France, Italy, Switzerland, Norway, Ireland and the Netherlands. With 23 albums, the iconic band has successfully blended all musical genre boundaries including pop, R&B, funk, disco, rock, Latin, jazz and African fusion. 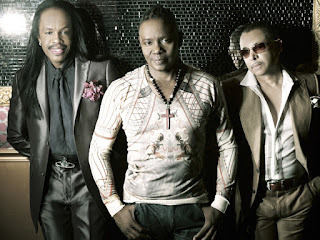 Selling over 90 million albums worldwide, EWF has earned a solid spot as one of the best selling bands in history. The incredible global fanbase extends over four generations and their legacy has made an indelible mark on popular culture. Co-founder, Philip Bailey notes, "The spirit of Earth, Wind & Fire has always been about the uplifting of consciousness of humanity." Indeed. Full listing of tour dates follow.